The founder of Facebook, Mark Zuckerberg, announced that critical changes are coming to the News Feed of Facebook, promoting the “friends’” posts. But, what does this mean for the businesses which are emerged through Facebook? According to the new changes, the posts which are coming up from businesses will be decreased significantly. From now on, the posts of our “friends” will have priority from those of the fan pages. 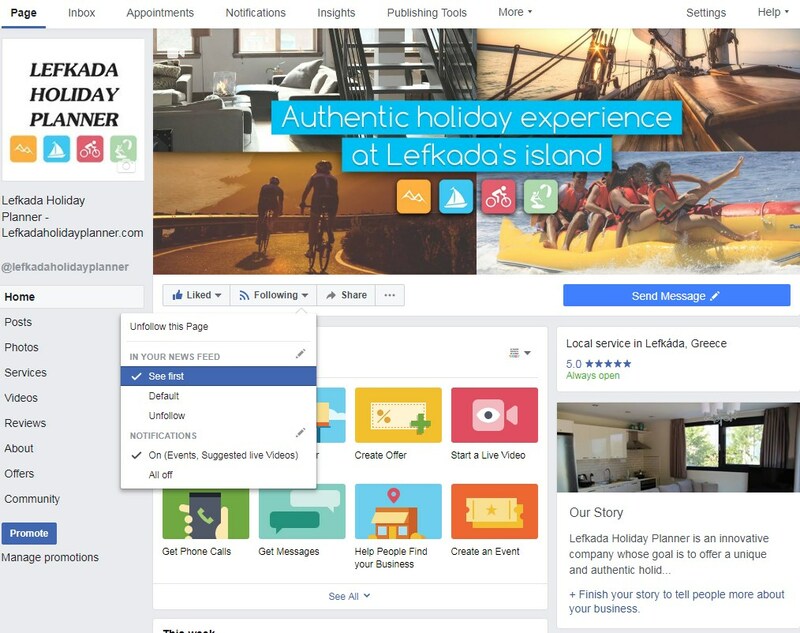 As a result, any posts of businesses fan pages will appear last at the preferences of Facebook. Is there a way to keep alive your business? Any fan page has a setting in the “Like” bar at the column “Following” regarding to the visibility of the page. Change the option from “Default” to “See first”. Click the “See first” option to stay tuned to our news!